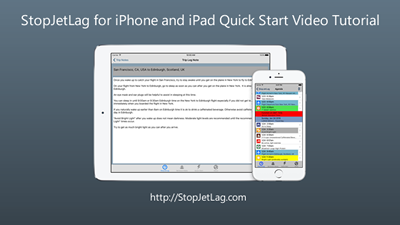 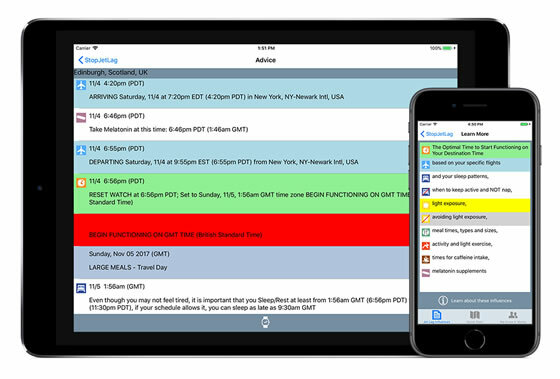 Follow your Stop Jet Lag Plan on your iPhone, iPad and iPod touch®. 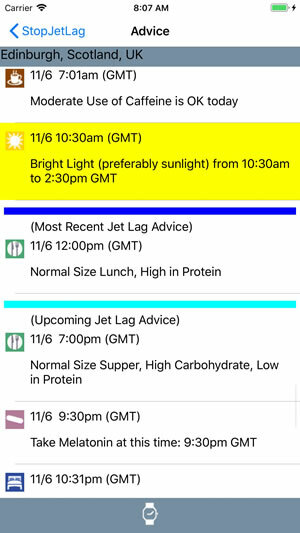 Do you have your Apple Watch? 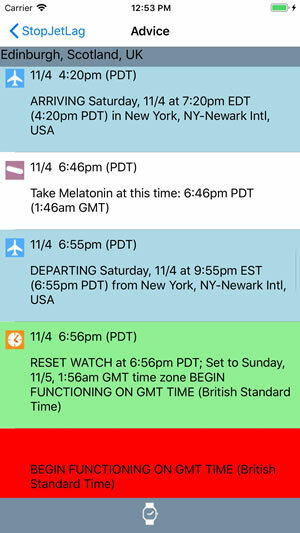 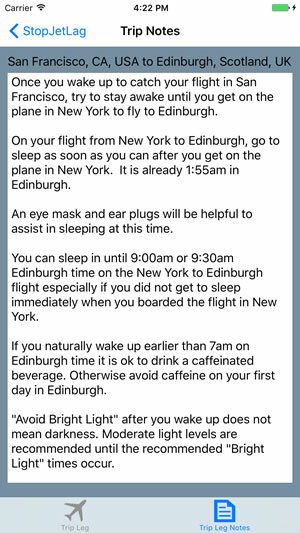 Follow your Stop Jet Lag Plan on your iPhone® and Apple Watch.